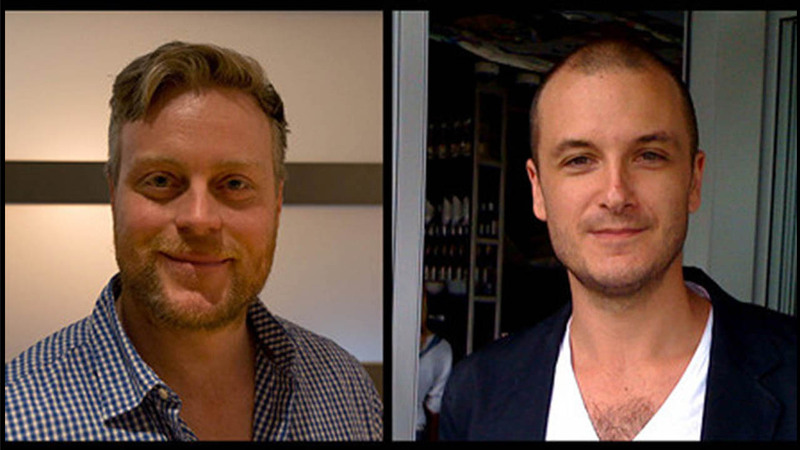 The Mill is thrilled to announce the addition of two new International Executive Producers to its already talented production roster; Soehnke Christiansen, EP for Germany and Tom Gibson, EP for Asia, will work alongside the International lead EP Daniel Sapiano. The new hires will continue to promote new business, focusing on Germany and Asia, further stengthening our international network and client relationships in these markets, as the high level of creative output from both present such exciting opportunities. Soehnke Christiansen, EP for Germany, has worked with brands including Volkswagen, Audi and BMW and brings with him a wealth of knowledge and expertise in advertising and the German market. In his new role Soehnke will be focused on developing new client relationships, as well as growing existing business for The Mill in Germany. He joins The Mill from Pixmondo, where he was an EP, successfully producing, building client relationships and growing sales. He previously worked at BBDO Dusseldorf after graduating from the German Film School. EP for Asia, Tom Gibson will be based between Singapore and Shanghai and will be tasked with further expanding the brand across the Asian market. Tom joins The Mill from Film Construction Australia and New Zealand, where he was General Manager and Executive Producer, responsible for launching the brands' profile into a number of Asian markets. He has terrific credentials working with top tier international clients and global brands, and his addition strengthens our dynamic business development activity in this region. Daniel Sapiano, EP International comments, "Both Soehnke and Tom share our vision for producing outstanding work and an appetite to seek out new exciting creative opportunities. We believe that there are so many fantastic opportunities to work closely with German and Asian agencies and production companies and we are keen to explore and develop key relationships with The Mill & Mill+."